Behavioral Concepts now has two offices located in Laguna Hills and Santa Ana. 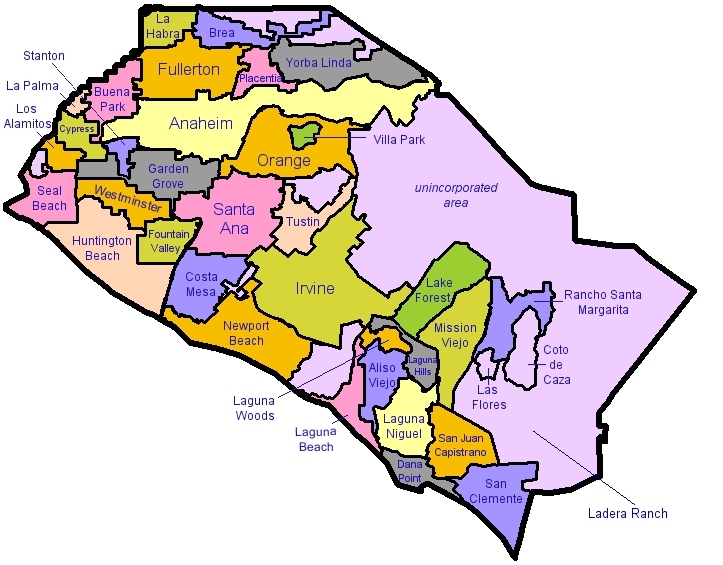 We serve all of Orange County including Laguna Hills, Santa Ana, Irvine, Lake Forest, Mission Viejo, Laguna Beach, Aliso Viejo, Orange, Anaheim, Fullerton, Huntington Beach, Costa Mesa, Fountain Valley, Dana Point, San Clemente, San Juan Capistrano, Westminster and Tustin. Behavioral Concepts is unique service institution committed to improving the lives of children with developmental disabilities and their families. To achieve the best outcome, Behavioral Concepts uses a collaborative consultation and teamwork model, where all members interact effectively and work cooperatively in a family-focused framework. How can I get funds for my child to receive ABA services? Copyright © 2018 Behavioral Concepts LLC | All rights reserved.